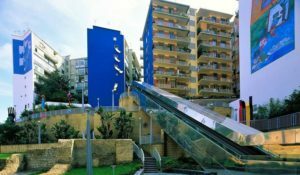 In the last article we saw the first part of what are so called the “Stations of the Art” of Line 1 of Naples. Today we resume the journey, this time focusing on the remaining subway stations of Naples. 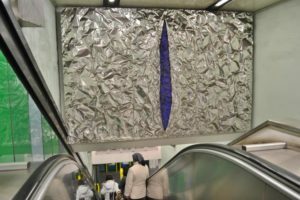 Are you ready to discover the beauty of these public transport stops? Municipio station as a graphic style and architecture is very simple and straightforward. However, this station has several interesting features. In the first place, the foundations of the Maschio Angioino are built near and it is possible to admire the latter close up. Moreover, during the excavations of construction several archaeological finds were found belonging to the Roman and Greek periods. Not only art then, but also history and archeology! This is the station that leads to the National Archaeological Museum. 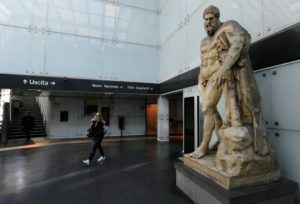 In this regard, the station is decorated with statues and representations of classical style, really beautiful to see. 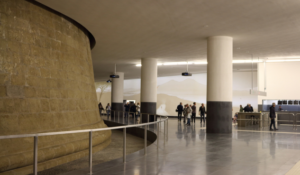 In fact, it is possible to say that the station is a sort of “starter” for art lovers who want to visit the museum. The Materdei station is really particular. Its interiors are decorated with very lively exhibits and drawings. The strong colors dominate the scene and walking around the station is incredibly pleasant. Like Materdei, this is another extremely colorful and decorated station. Both outside and inside, the station is special and has some modern-style decorations. Indeed, in some cases decorations may seem “sci-fi”. 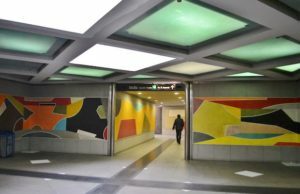 The station of the “Rione Alto” known district of Naples, is included in the circuit of the stations of the Art of Metro line 1. It is one of the oldest stations of the line 1, built in 1993 and belonging to the first line that included Piscinola – Vanvitelli. The Quattro Giornate station concludes the circuit of the stations of the Art of the underground Line 1. It is one of the 4 metro stations that lead to the Vomero district. 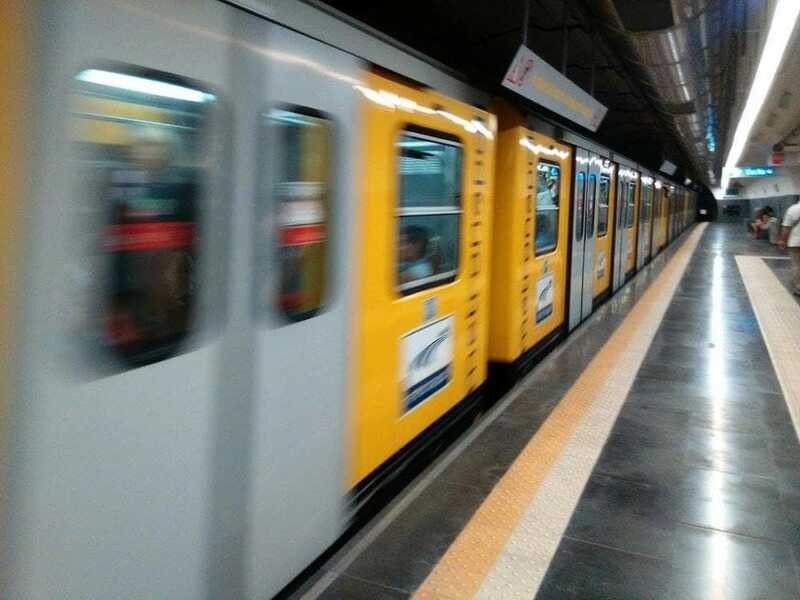 Precisely, the station leads to the area called “Four Days” in honor of the events that led to the liberation from the German occupation of the city of Naples.